We have hand picked each item in the Lake Country Force Pad 6.5" Kit because they are highly effective when paired together. To create the best kit possible we utilize our years of detailing experience, combined with input from some of the best detailers around the country. We are confident you will get outstanding results with each item and really enjoy how your vehicle looks afterward. Save $9.96 off of the retail price of individually purchasing these items! 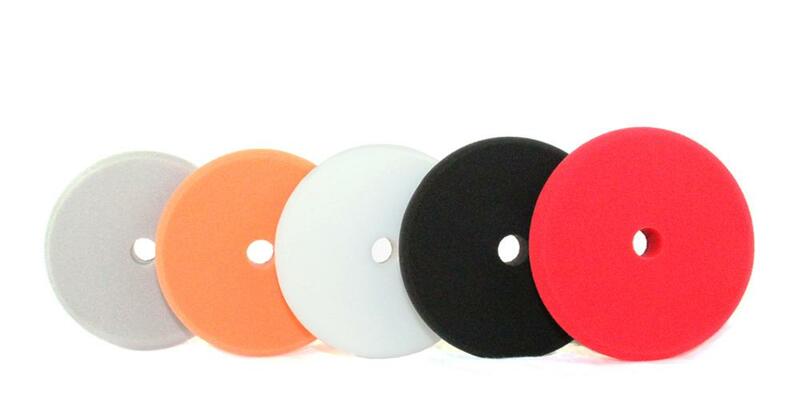 Lake Country Force White Polishing Pad (6.5") - remove fine imperfections like swirls, spider webs, oxidation, etc. May the force be with you! Excellent pads. Yes this time new is better. This is a must have. Yes awesome pads. Just used them today and was very pleased. Will buy again.